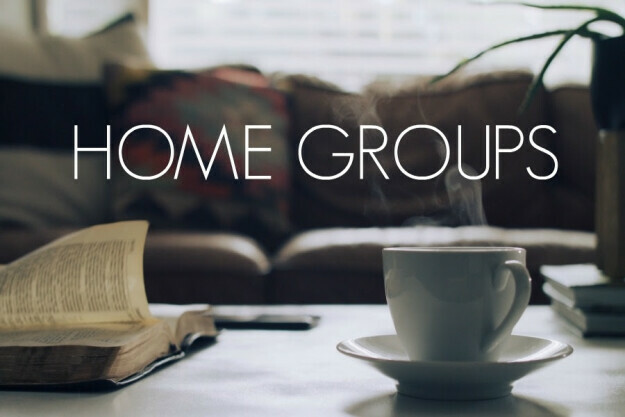 Our Home Groups are an essential element of our discipleship strategy. These are year-long groups that meet in various homes through the week. Groups will vary in length and dynamics. Most last for an hour and a half. All will include Bible study, prayer, discussion and fellowship. Our groups are purposefully open to believers from all stages, as there is strength in those of different ages/stages in life learning from one another. This home group is facilitated by Steven Mason and able to accommodate families with children. Contact the home group leader for the particular arrangements.